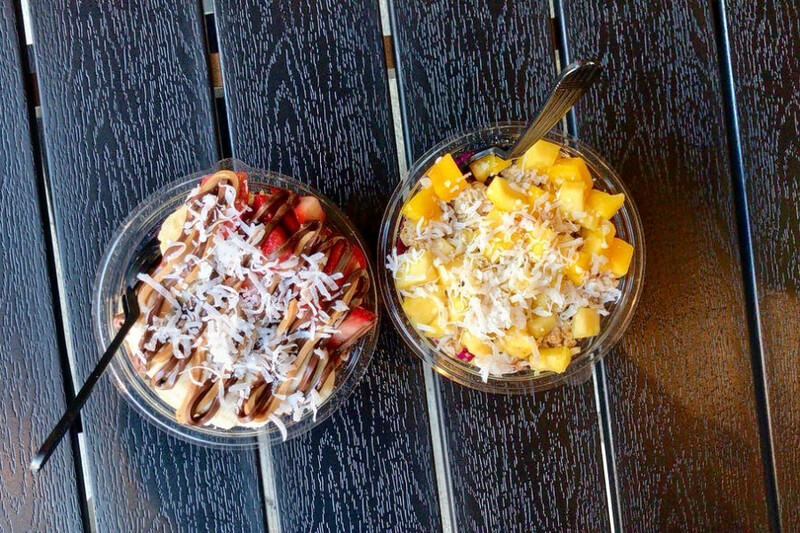 Got a hankering for acai bowls? 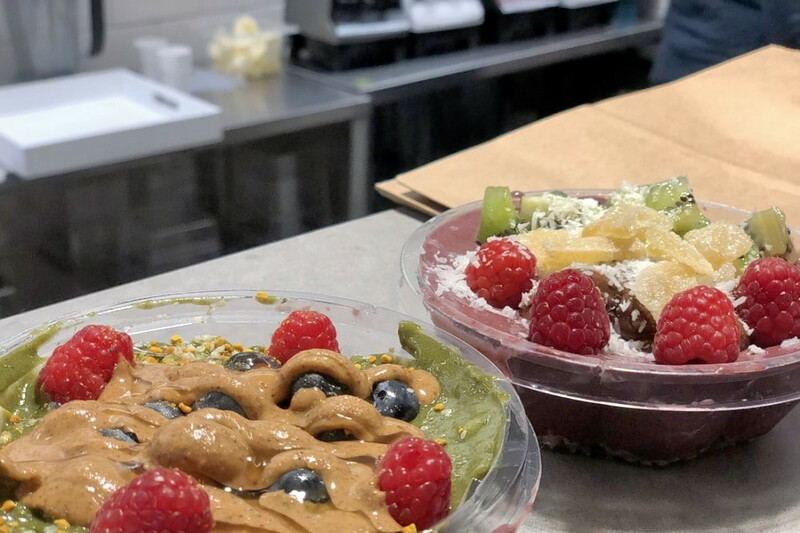 Hoodline crunched the numbers to find the top acai bowl sources in Chapel Hill, using both Yelp data and our own secret sauce to produce a ranked list of where to venture when you're in the mood for a healthful bowl packed with the South American superfood. Next up is Clean Juice, situated at 1800 E. Franklin St., Suite 22. With 4.5 stars out of 17 reviews on Yelp, the chain has proven to be a local favorite. The menu includes the Freedom Bowl, made with organic acai, almond milk, banana, blueberries, coconut chips, coconut oil, dates, granola, strawberries and vanilla. Or, try the Green Bowl made with acai, almond milk, banana, granola, honey, kale, matcha and spinach. Then there's nationwide chain Frutta Bowls, which has a local outpost at 140 W. Franklin St., Suite 120. 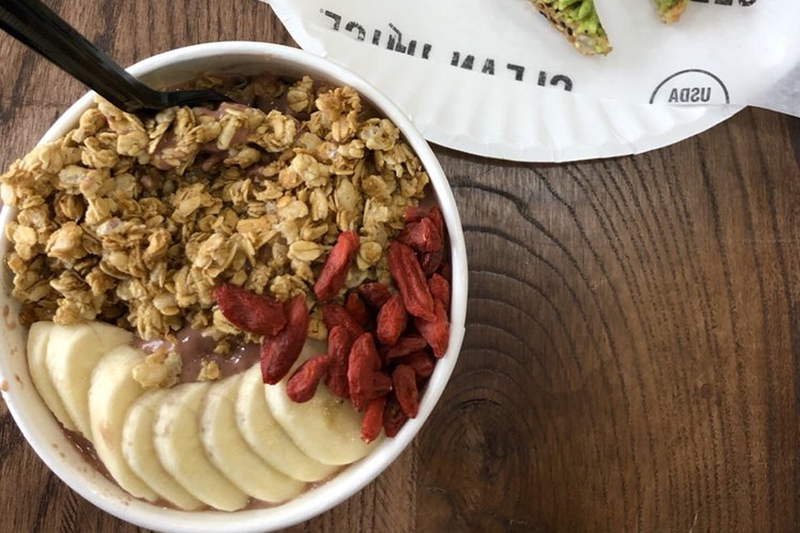 Yelpers give the popular spot for juice, smoothies and acai bowls 4.5 stars out of 16 reviews. 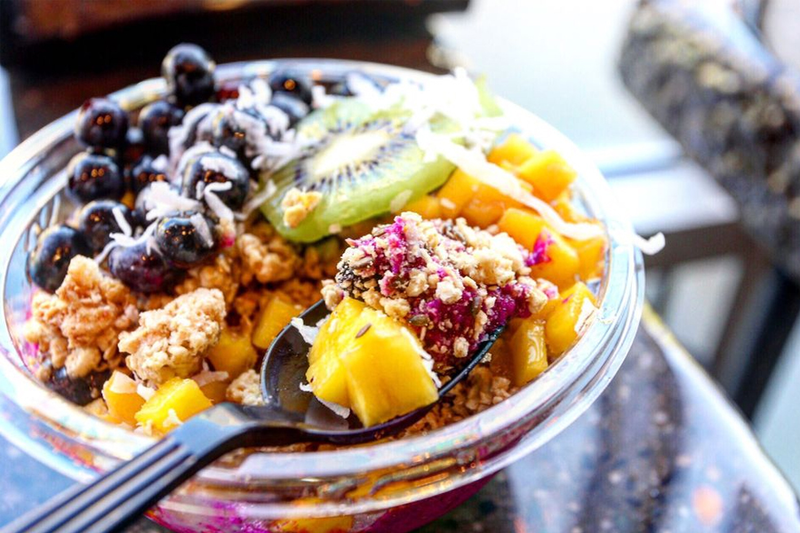 Build your own bowl with acai or pitaya bases, and toppings like kale, banana and other fruits. Or, choose a pre-made order like the Superfood bowl, which has a base of kale, acai, pitaya, pineapple and almond milk, and toppings of granola, banana, strawberries, coconut and chia seeds.